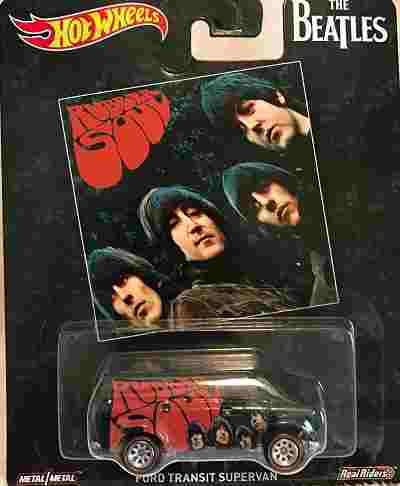 Hot Wheels and Apple Corp. have teamed up for this Beatles die cast car series. This one celebrates the Rubber Soul album. 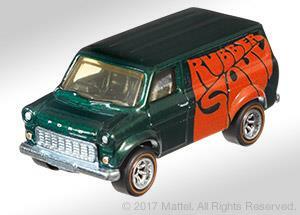 It's 1 of 5 different die cast cars that are part of the 2017 Limited Edition Hot Wheels Beatles set with metal bodies and real rubber tires. Officially licensed Beatles merchandise.